First Second has revealed their Spring 2018 lineup. 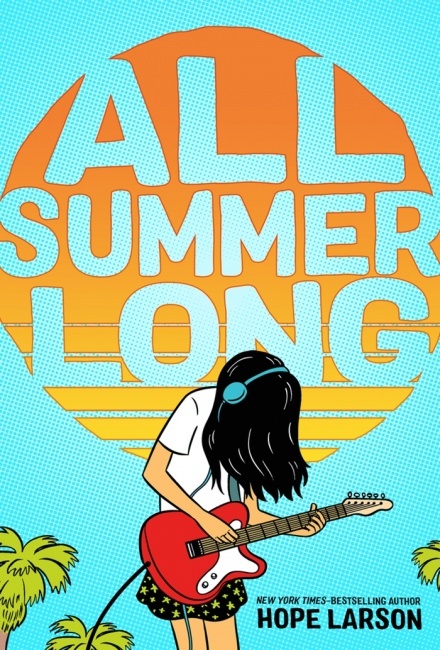 Hope Larson (Batgirl, A Wrinkle in Time), returns to writing and illustrating graphic novels with All Summer Long, a middle grades coming-of-age story about friendship. The 176-page, hardcover volume will be in stores May 1 for an MSRP of $21.99. Animus from Antoine Revoy is a 224-page young adult story about a haunted playground in a quiet Japanese neighborhood. Inspired by horror manga, the volume will be in stores on May 8. MSRP for the trade paperback is $16.99. 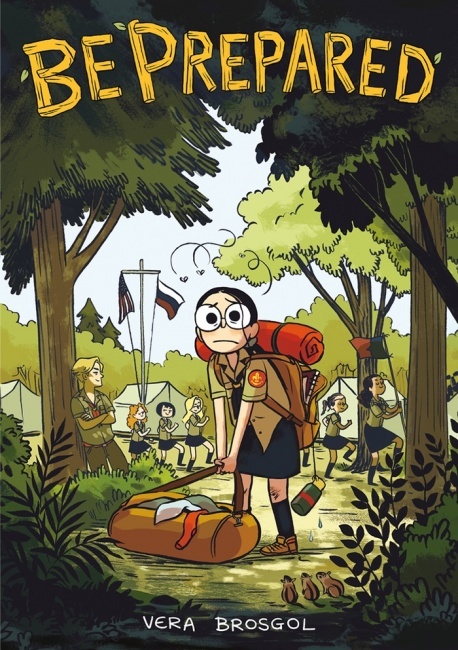 Vera Brosgol (Anya’s Ghost) goes to Russian summer camp in Be Prepared, a memoir for middle grade readers. The 256-page trade paperback will be in stores on May 15. MSRP is $12.99. Toys come to life in the younger readers fantasy Chasma Knights from writer Kate Reed Petty and artist Boya Sun. 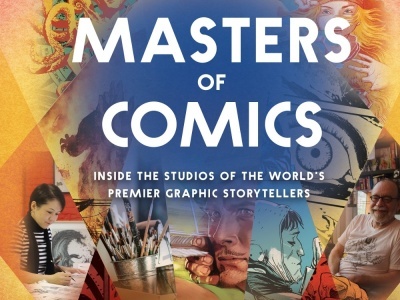 The 128-page hardcover comes to shelves on May 15 for an MSRP of $16.99. One Day a Dot helps younger readers explore the origin of the universe. 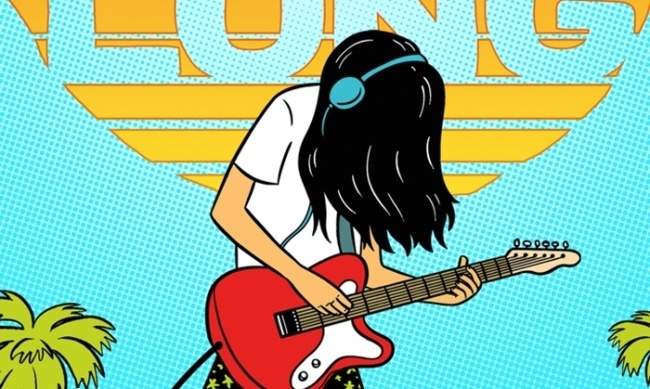 The 40-page hardcover is written by Ian Lendler and illustrated by Braden Lamb and Shelli Paroline. 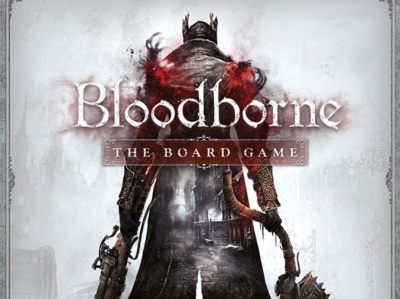 It will be on sale May 22 for an MSRP of $17.99. Writer Jason Carter Eaton and illustrator Matt Rockefeller bring a fantastical twist to blowing and popping bubbles in Pop!, a 40-page hardcover for younger readers. The book will be in stores on July 3 for an MSRP of $17.99. 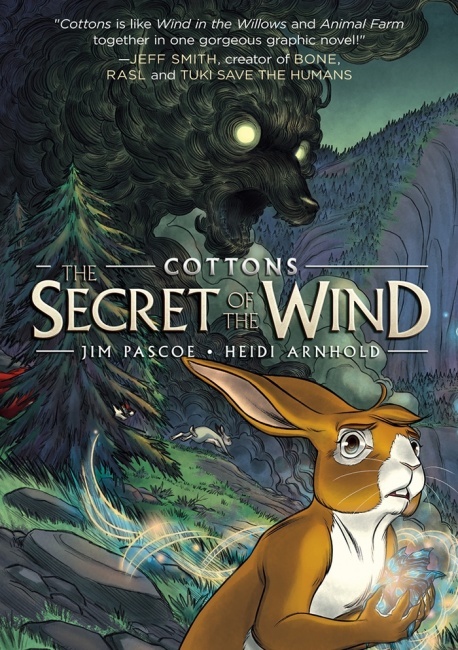 Cottons: The Secret of the Wind opens a new trilogy from writer Jim Pascoe and illustrator Heidi Arnhold. Rabbits and foxes inhabit a world where magic, technology, and art are used to wage war in the 272-page hardcover. It will be on sale July 3 for an MSRP of $19.99. The Adventure Zone: Here Be Gerblins brings the popular podcast from brothers Justin, Travis, and Griffin McElroy and their father Clint to comics. The 224-page trade paperback about three D&D characters and their interfering DM is drawn by Carey Pietsch. 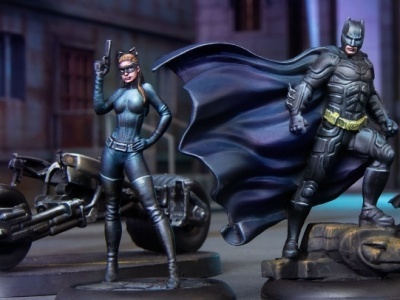 It will be on sale July 17 at an MSRP of $19.99. Idle Days explores grief during World War II as Jerome flees the Canadian draft and discovers a gruesome mystery in his grandfather’s remote cabin. Written by Thomas Desaulniers-Brousseau and drawn by Simon Leclere, the 272-page trade paperback will be on sale August 14. MSRP is $19.99.